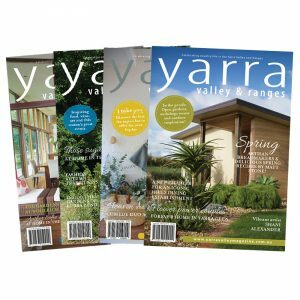 4 issues subscription to Yarra Valley & Ranges Country Life magazine. 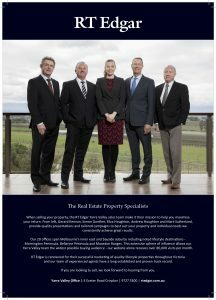 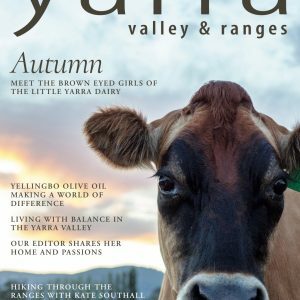 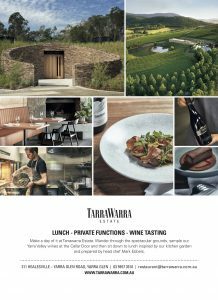 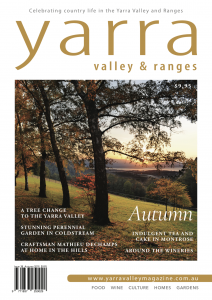 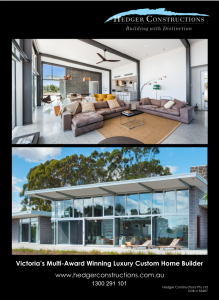 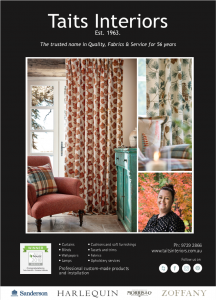 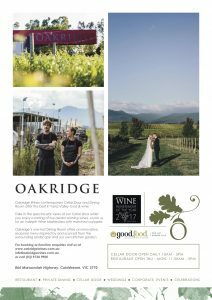 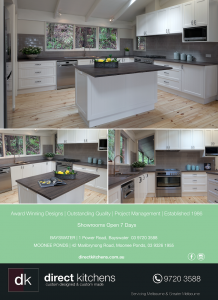 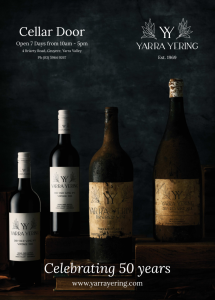 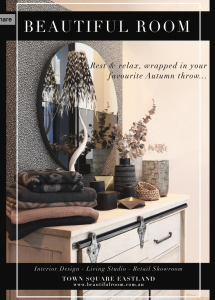 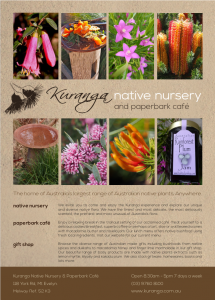 4 issue subscription to Yarra Valley & Ranges Country Life magazine. 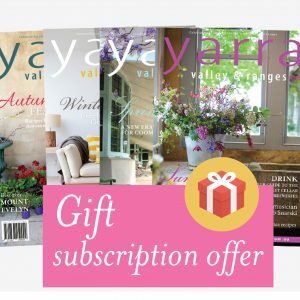 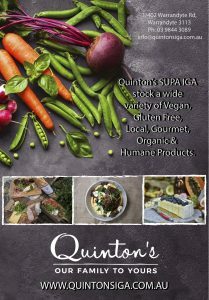 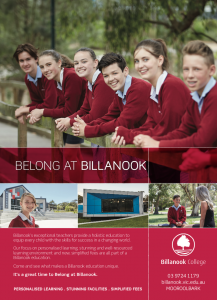 Subscription to start with the next available edition.